It’s official! The COMPLETE SERIES is now available as an ebook with the paperback coming next week. Check it out on AMAZON. Look out! The Malloy family have taken over the neighbourhood, starting with Jed, whom we met in Neighbours Series 1. Jed is a downhome boy from Newfoundland who is a bit rough around the edges, but is the first to lend a helping hand when needed. 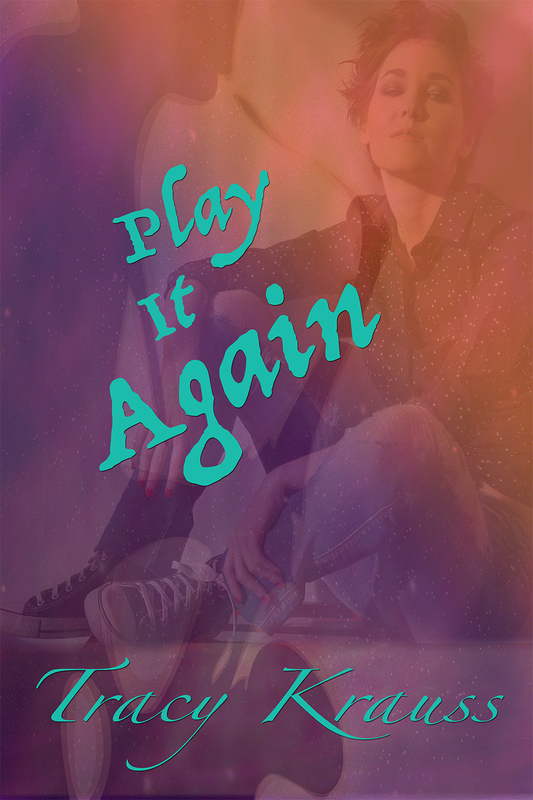 His colourful and sometimes raucous siblings – Bo, Reba, Pip, Will, and Zeb – join him one by one in the western city of Calgary, Alberta. There’s plenty of laughter, romance, and a few surprises, as the Malloy clan get together. In the midst of the surprises, a greater love than any one of them ever expected comes to call: The love that only God can give. As always, an honest review is always appreciated! PreviousIt’s a Wrap! 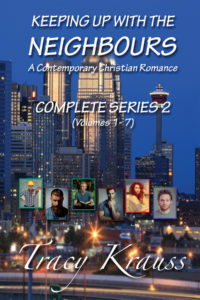 Volume 7 – NEIGHBOURHOOD WRAP hits the virtual shelves!NextI LOVE Scrivener… Now That I Know How to Use It!